Weighty Matters: Will CSPI Sue the Heart and Stroke Foundation? So in the news yesterday was a press release from the Center for Science in the Public Interest that details their threat to sue Welch's if they continue to make claims about the supposed health benefits of their products (including of course their grape juice). "1. Welch Foods claims that its 100% Fruit Juice product line is heart-healthy and may promote overall health. 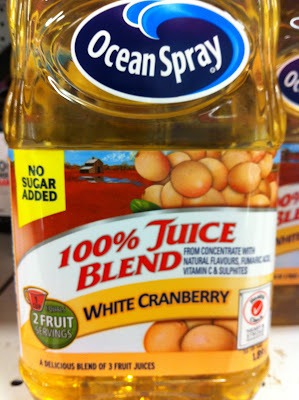 This claim is deceptive and misleading because Welch’s 100% Fruit Juice products may instead decrease overall health by contributing to insulin resistance and obesity, and may thus promote heart disease and diabetes. 2. 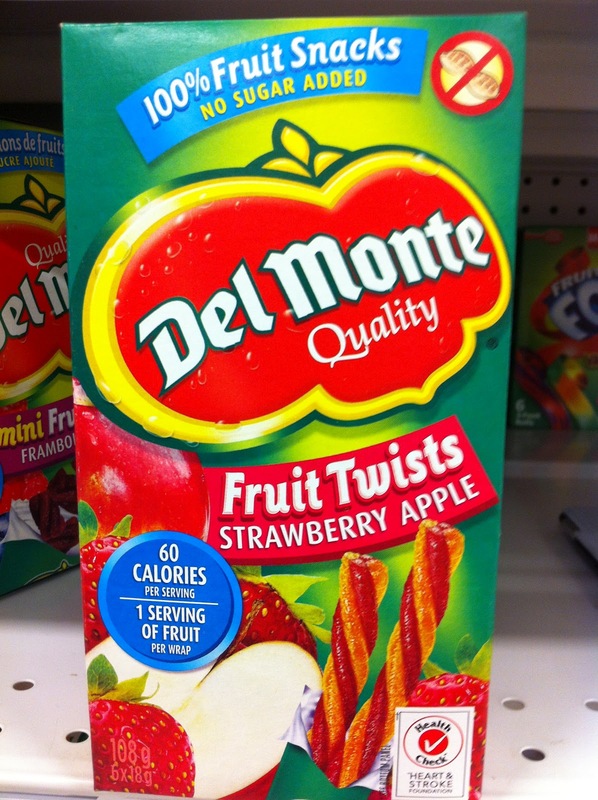 Welch Foods claims that its Fruit Snacks, Fruit Juice Cocktails, Spreads, and 100% Fruit Juice drinks “Reward Your Heart” and are heart-healthy products. This claim is unlawful because it is a claim of heart disease prevention, it lacks substantiation, and it is deceptive. 3. Welch Foods claims that its Fruit Snacks products are nutritious and healthful to consume. 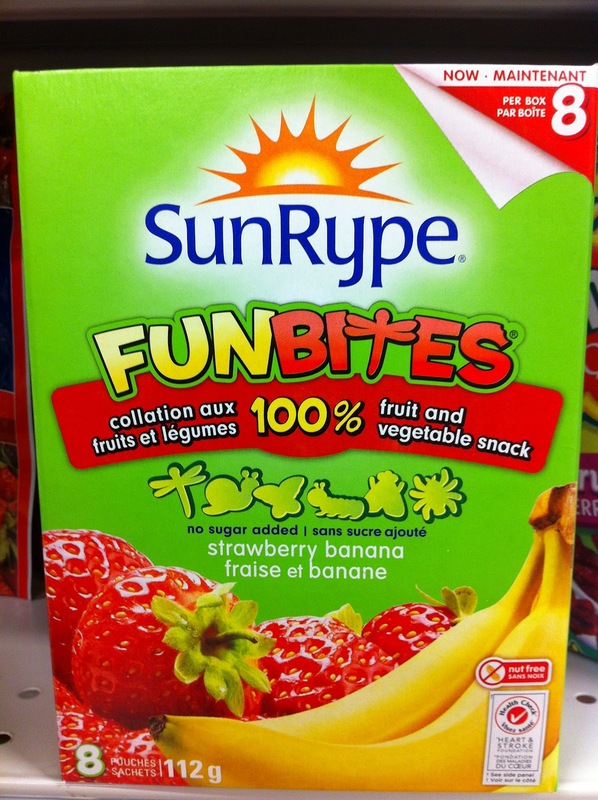 This claim is deceptive and misleading because, far from being a healthful fruit-filled snack, Welch’s Fruit Snacks contain added sugars and artificial food dyes, lack significant amounts of real fruit, and contain no dietary fiber." "When you see the Health Check symbol on a food package or restaurant menu, you know the Heart and Stroke Foundation’s registered dietitians have evaluated this item and it can contribute to an overall healthy diet. Look for the Health Check symbol to help you make wise choices." "The Health Check™ symbol on food packaging is your assurance that the product contributes to an overall healthy diet." "It's like shopping with the Heart and Stroke Foundation's dietitians." And what foods will consumers be assured contribute to an overall healthy diet and are endorsed by the Heart and Stroke Foundation? Why the very same foods CSPI is threatening to sue Welch's over what they see as misrepresentations of their supposed health "benefits" - 100% juices and fruit snacks (filled with the added sugar that comes from fruit concentrates and purees). A shame no one's threatening to sue the Heart and Stroke Foundation as the misinformation of their program, one that's run by a trusted health organization and not the food industry, abuses the public trust and misinforms healthy choices. 3 teaspoons of sugar per 18g serving (66% sugar by weight responsible for 80% of calories) coming from concentrated apple purees and juices. 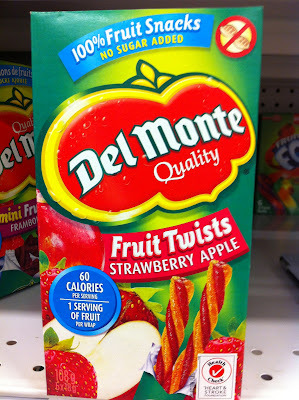 10X the sugar of 18g of actual apples and 40% more sugar bite for bite than you would find in Twizzlers. 2.75 teaspoons of sugar per 14g serving (79% sugar by weight responsible for 98% of calories) coming from concentrated apple, pear, strawberry and grape purees and juices. 15.7X the sugar of 14g of actual strawberries. 9.25 teaspoons of sugar per 250mL serving (sugar responsible for 99% of calories) coming from concentrated grape, apple and raspberry juices. One cup of this juice contains the equivalent amount of sugar as would 6.9 cups of actual raspberries. 9.5 teaspoons of sugar per 250mL serving (sugar responsible for 101% of calories?) coming from concentrated grape, cranberry and apple juices. 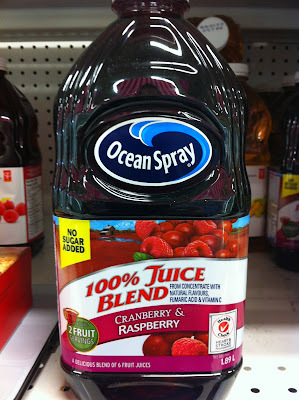 One cup of this juice contains the equivalent amount of sugar as would 9.5 cups of actual cranberries.